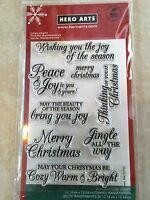 Greetings Clear Acrylic Stamp Set by Inkadinkado 98782 NEW! 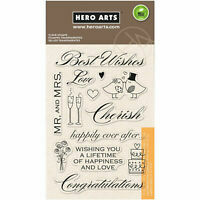 EVERYDAY LOVE My Sentiments Exactly Clear Stamp Set Y570 NEW FREE SHIP & GIFT! 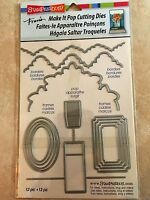 "Embossing Powder-Super Fine Clear, Set Of 3"
Best Wishes Wedding Sentiments Clear Acrylic Stamp Set by Hero Arts CL360 NEW! 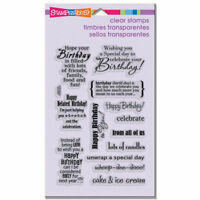 Birthday Wish Card Sentiments Stampendous Clear Acrylic Stamp Set SSC1115 NEW! 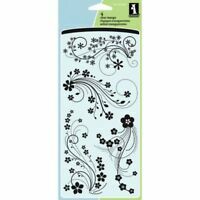 Inkadinkado I98095 Clear Acrylic Block-4.5"X6.5"X.5"
Meadow Wildflower Flower Clear Acrylic Stamp Set by Inkadinkado 60-30496 NEW!